The Department for Education has today revealed it will provide extra funding to cover the rise in pension contributions for colleges. The announcement followed a consultation launched in January, where the department asked feedback on its proposals to support certain education institutions with the increase to pension scheme in 2019/20. The DfE had previously said it expected to publish a response in March 2019, but only today confirmed it will fully-fund the increased costs of the scheme for “state-funded schools and colleges, as well as other publicly-funded training providers”, which will cost a total of £940 million. However, it is not clear for how long the government will provide the extra funding. Education Secretary Damian Hinds said the “scheme is, quite rightly, one of the most generous pension schemes in the country” and is aimed at ensuring “schools and colleges can focus their resources on providing the best education”. 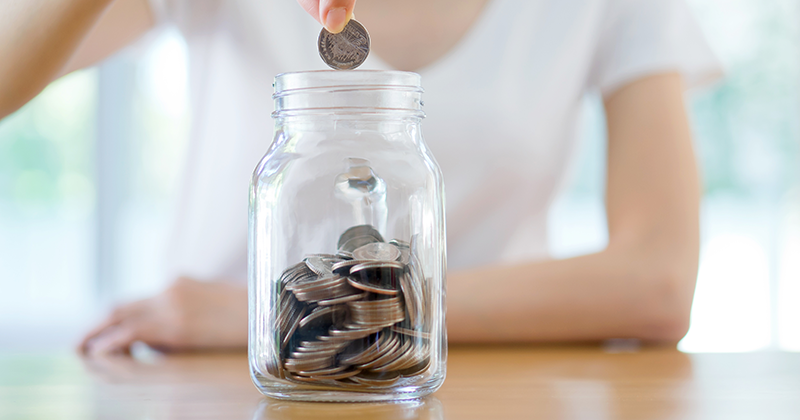 It was announced last year that the amount colleges and other public-funded FE training providers must contribute to staff pensions was set to rise from the current rate of 16.48 per cent to 23.6 per cent – an extra £142 million a year – from September 2019. But because the increase comes into force half way through the financial year, the DfE estimated that colleges would have to pay £80 million extra in 2019/20. This will rise to the full amount of £142 million in 2020/21. The Association of Colleges previously warned this publication that the increase in employer contributions could spark a “financial crisis” in FE. Today, the DfE said FE institutions will receive funding “based on their actual costs”. The outcome of a valuation of teachers’ pensions was released in August 2018, which the Treasury undertakes every four years, and said public sector workers would get improved benefits from 2019. Julian Gravatt, deputy chief executive of the Association of Colleges, said it welcomed the government’s decision to “ensure that the increase does not destabilise the sector”. Julia Harnden, funding specialist at the Association of School and College Leaders, also said the announcement was welcomed as, without this funding, “the extremely serious financial pressures they are already facing would be made even worse”. However, she warned the funding announcement is for one year and that “we do not know what will happen over the additional cost of the teachers’ pension scheme in subsequent years”. “This will be a matter for a spending review planned by the government this year which will set departmental budgets for the next three years.